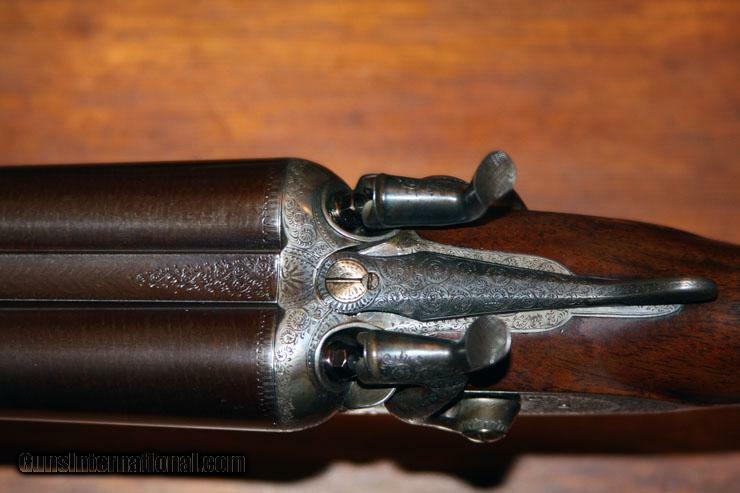 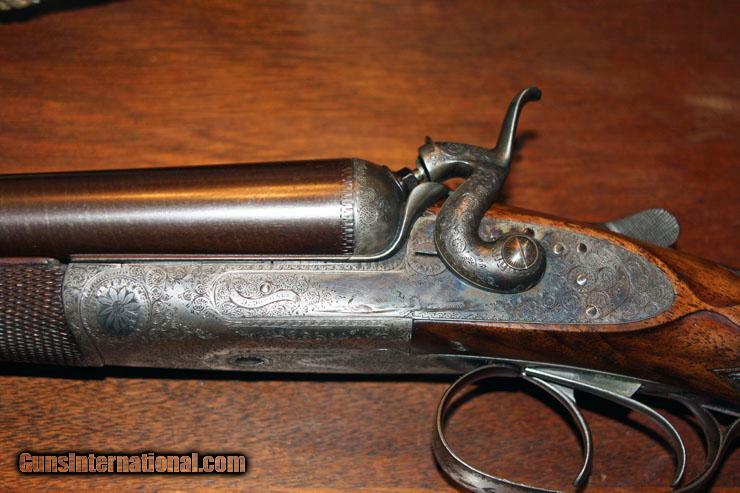 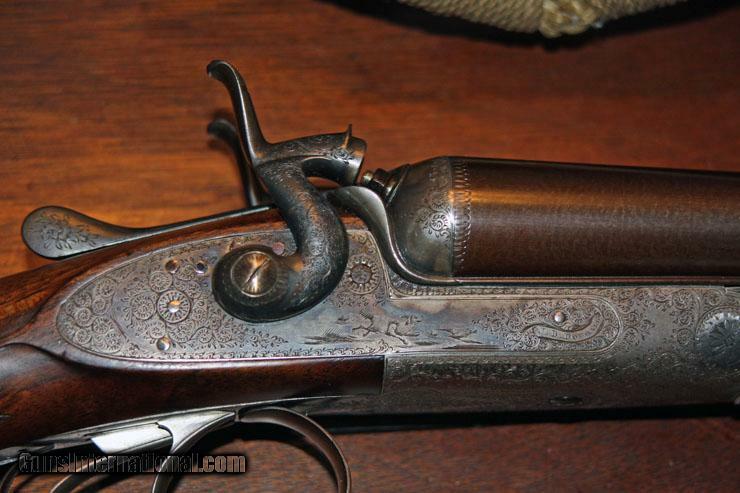 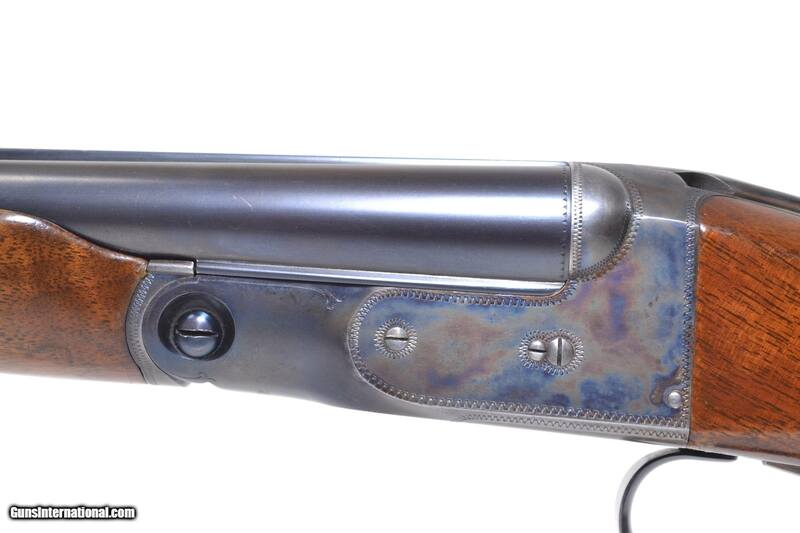 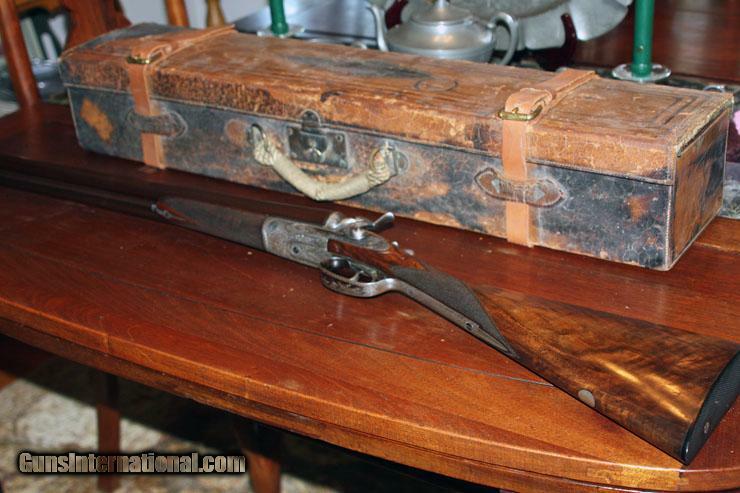 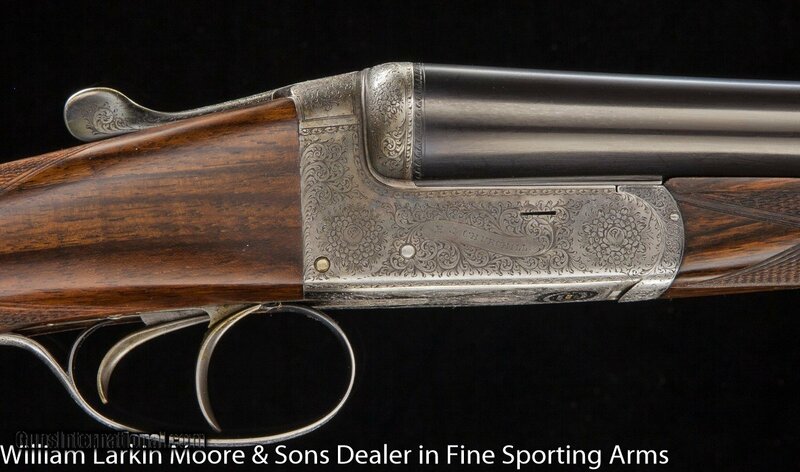 Old doubles with damascus barrels and lots of original finish are my favorite shtoguns. 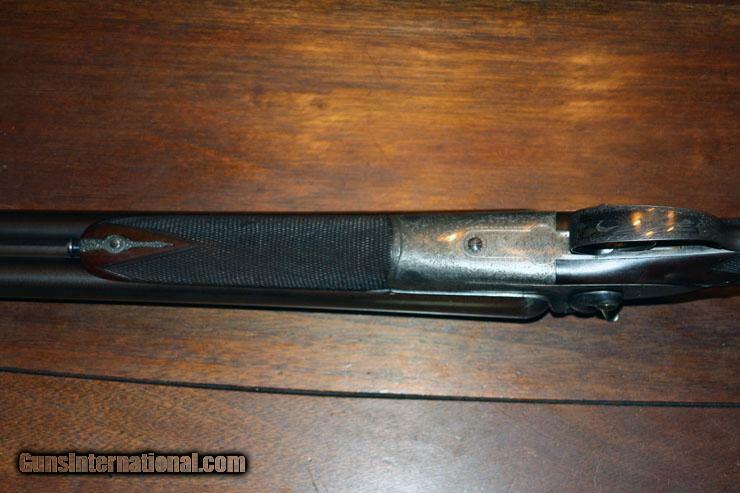 This 12 gauge J.D. 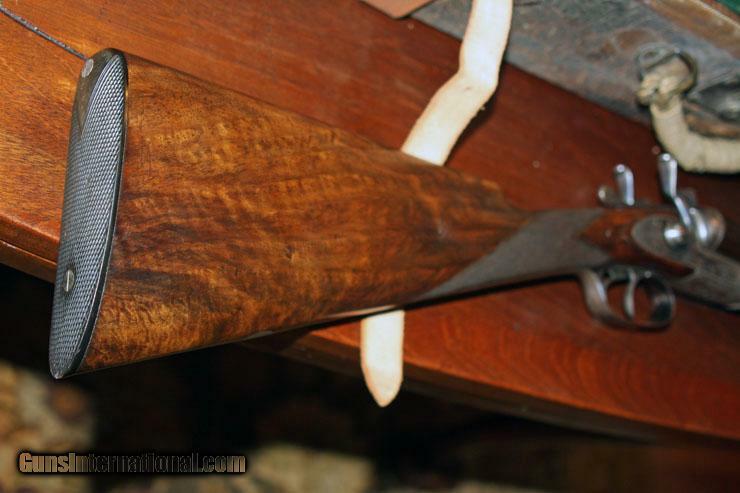 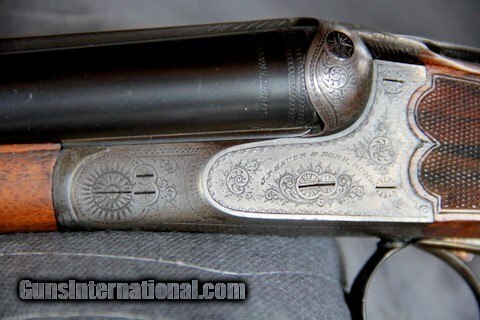 Dougall hammergun that just popped up on Gunsinternational.com is a great example of why I love them so much. 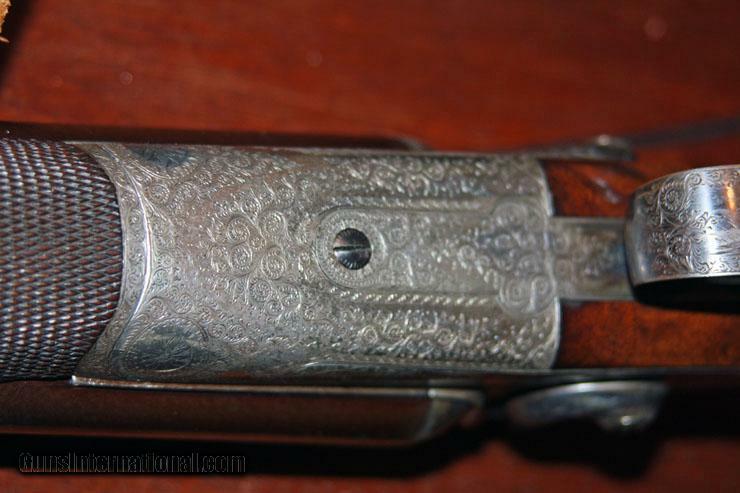 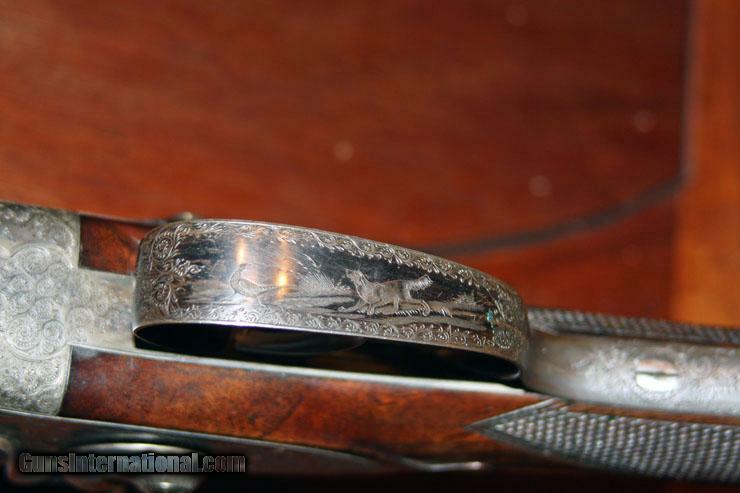 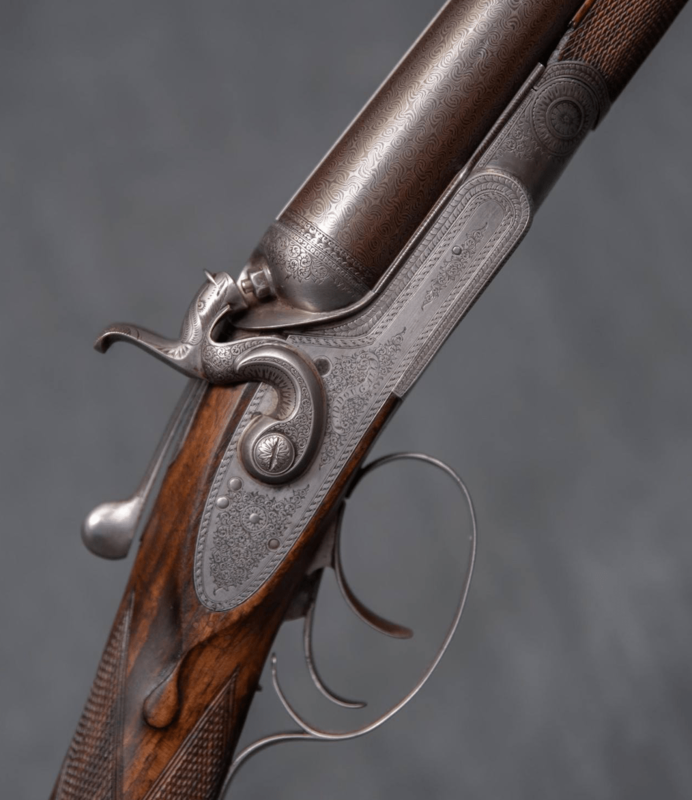 Just look at how elegant this side-by-side is, and check out how finely executed everything is, from the checking and and the engraving to the metal-to-metal fit. 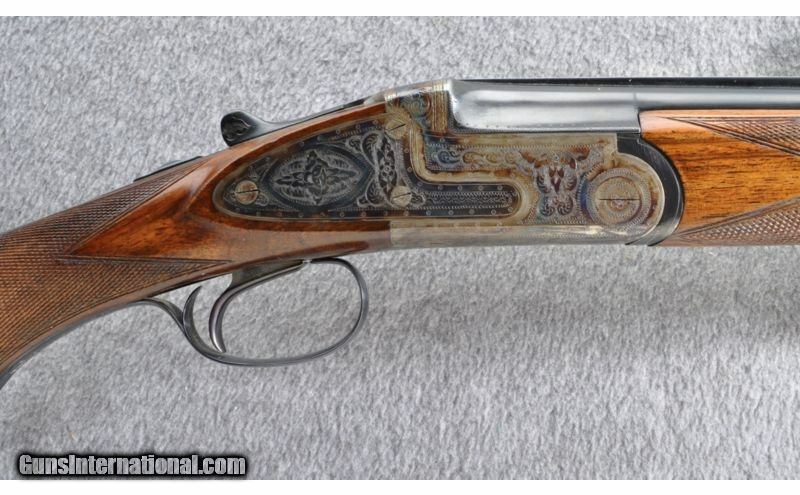 Pretty stunning, and a testament to just how beautiful wood and metal can when it’s worked on by the right hands.